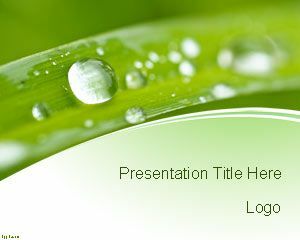 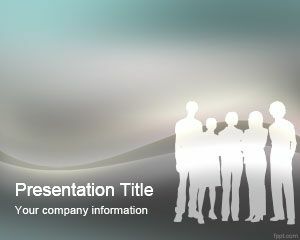 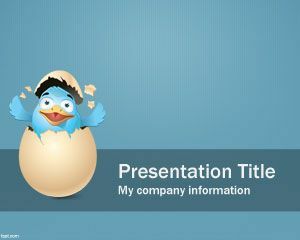 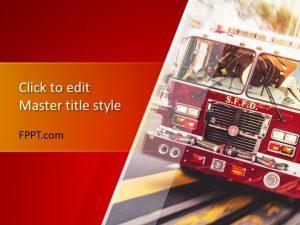 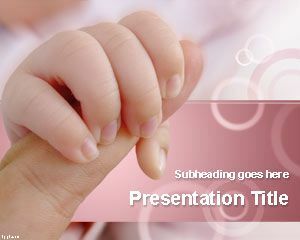 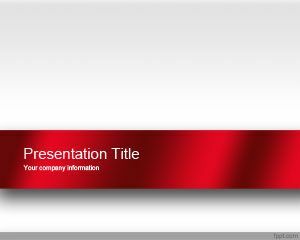 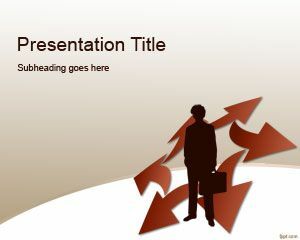 Get social with free social PowerPoint templates. 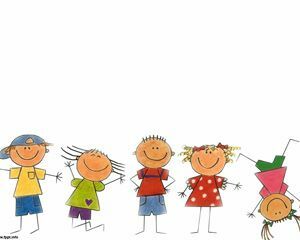 There are quite a few creative themes to choose from, such as Paper Dolls, Happy Kids, and Human Race. 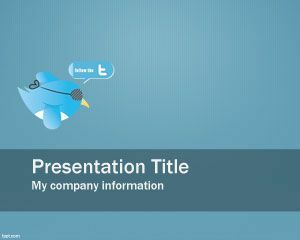 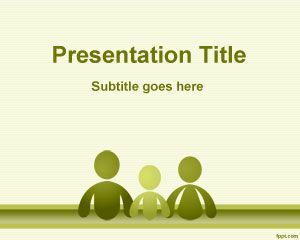 Download free Social PPT templates to inspire communication among peers. 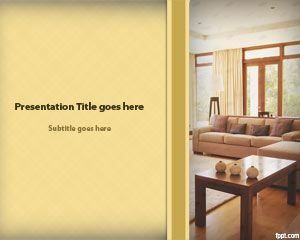 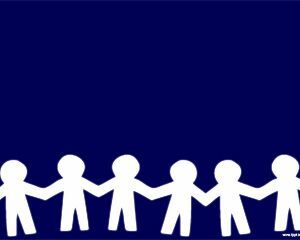 Free social PowerPoint backgrounds are especially made while keeping children in mind, as they need to learn how to make friends and respect everyone.